Find personal loans in Virginia. Mariner Finance branches are all over Virginia, from Wytheville to Winchester. Use our interactive map to locate the one closest to you. Find a personal loan in VA today! Virginia is often nicked named the “Old Dominion state” since it is one of the first English colonized states. It’s also known as “Mother of Presidents and the mother of Statesmens” due to the fact eight U.S. presidents have been born here. Did you know Richmond is the capital of VA and Virginia beach is the largest city? Pretty cool! 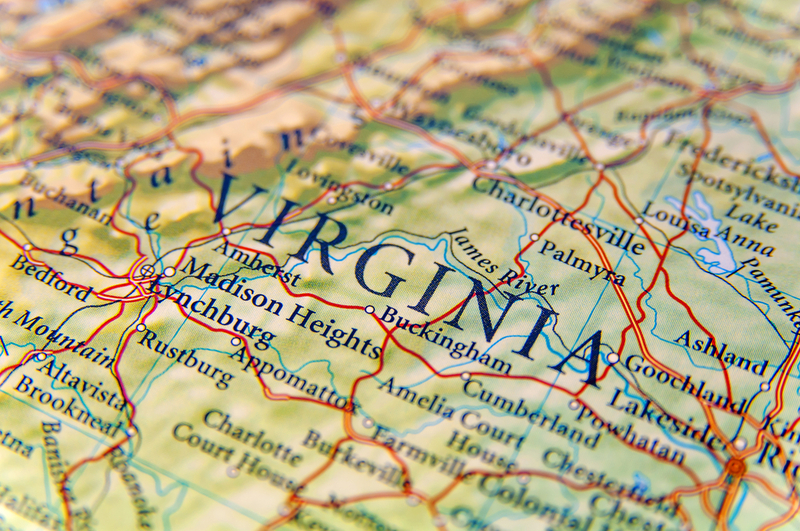 Every one of our Virginia branches share a common benefit: lending professionals proud of the neighborhoods they live and work in, who are totally focused on solving your personal financial challenges.